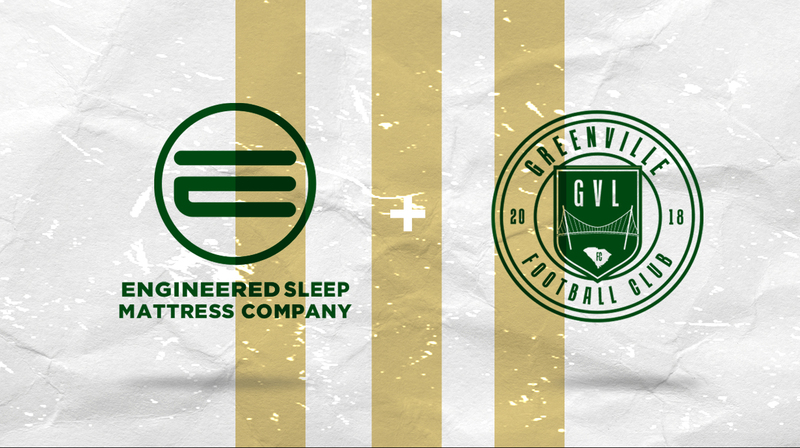 Greenville, SC – Greenville Football Club today announced a partnership with Engineered Sleep Mattress Company to become the Official Game-day and Final Result Partner for Grenville FC’s 2019 home and away matches. In addition, Engineered Sleep will receive exposure on match days through assets in stadium, as well as integration into Greenville FC’s social platforms. You can find more information on Engineered Sleep at www.engineeredsleep.com or by following them on Facebook, Twitter and Instagram. 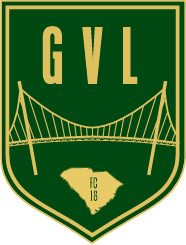 Greenville FC home debut of 2019 is Saturday, May 11 at Sirrine Stadium in downtown Greenville. You can get season tickets by visiting https://www.gvlfc.com/tickets/.